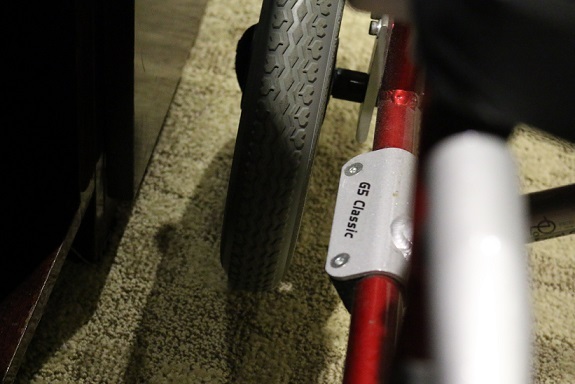 It can be an incredibly stressful time when your wheelchair breaks while you’re far from home. I know, this happened to me earlier this year while my husband and I were in Malta. For me it was a broken wheel, you’ll be able to see pictures of it further on in the post. I was determined not to let this impact my vacation or my relaxed attitude, but that was difficult at the time. I’ll admit, I panicked a little bit. What was my biggest worry? Giving my wheelchair, my legs, over to a complete stranger in a strange country and not being given my wheelchair back. Instead, having them try to pass off some other, lesser quality one than mine off as mine and it becoming an ordeal. It was completely unwarranted and it turns out that the Maltese are just about the nicest people you will ever meet. Looking back I feel a little bit silly worrying so much, but at the time it made perfect sense, and if this happens to you then it will make sense to you as well. 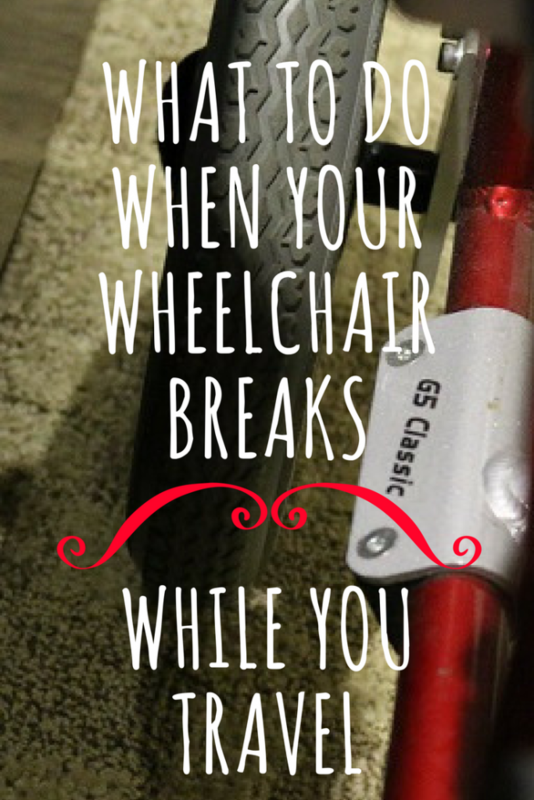 So what should you do if your wheelchair breaks while you’re on vacation? 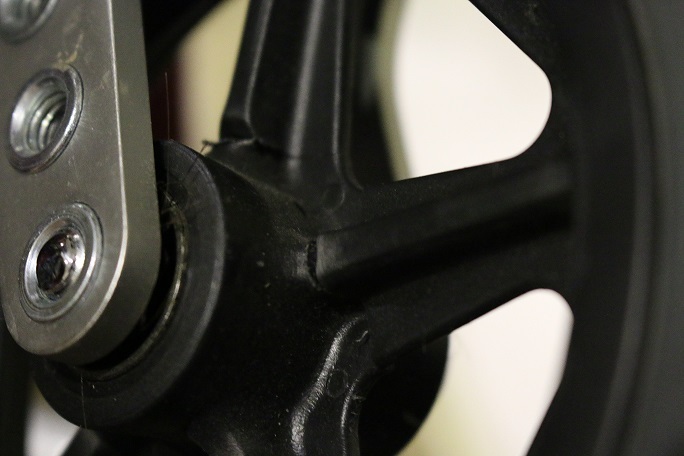 Before you go to the medical supply store take photos of your wheelchair. This should include photos of any damage, any paint that has chipped off, or anything you’ve done to customize your chair, and any stickers that happen to be on the chair too. Especially if they happen to be from the manufacturer. This way if there is some kind of mix up you have proof that your chair belongs to you as well as proof of the damage to your chair. This is mostly for your peace of mind, it’s incredibly unlikely that something will happen. But if it does, then you will be armed and prepared. If repair work on your wheelchair is going to take a while then you should ask for a chair you can rent until your chair is ready to go again. It’ll most likely be a manual chair, but it will at least keep you going while you wait for yours. Afterwards, be sure to keep receipts, and all documentation (including those photos you took!). This could come in handy while dealing with your insurance company. Be sure to inspect your chair before you leave the medical store after you get the chair back. Make sure that all the work they said they did on it was completed, make sure it is your chair, and make sure there isn’t any new damage.